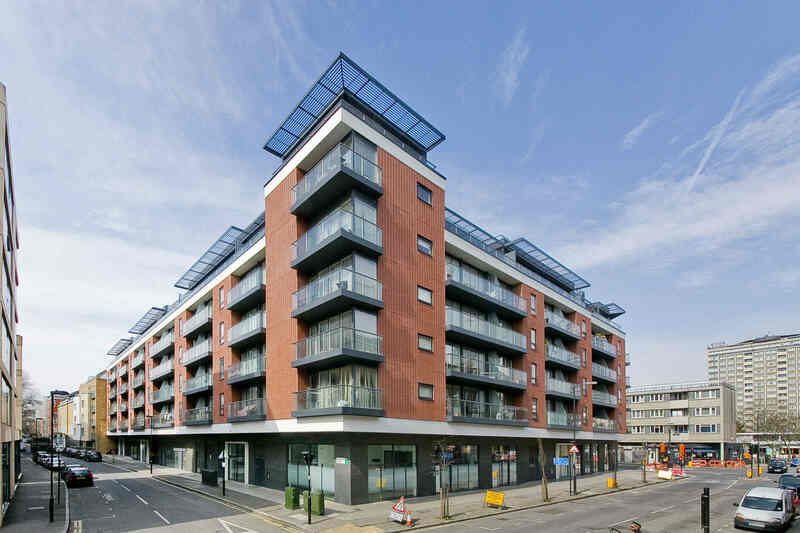 Looking for properties to rent in London? Allow Lessel Residential Lettings to help you find your new home. We are a trusted, experienced and innovative property company that likes to make a difference. Our enthusiasm has allowed us to build a reputation to be proud of. Whether you're a landlord or a tenant, you are guaranteed to receive the same outstanding service. Contact us today for a FREE Valutation of your property. With extensive knowledge of the local area, Lessel Residential Lettings can give you an accurate valuation. 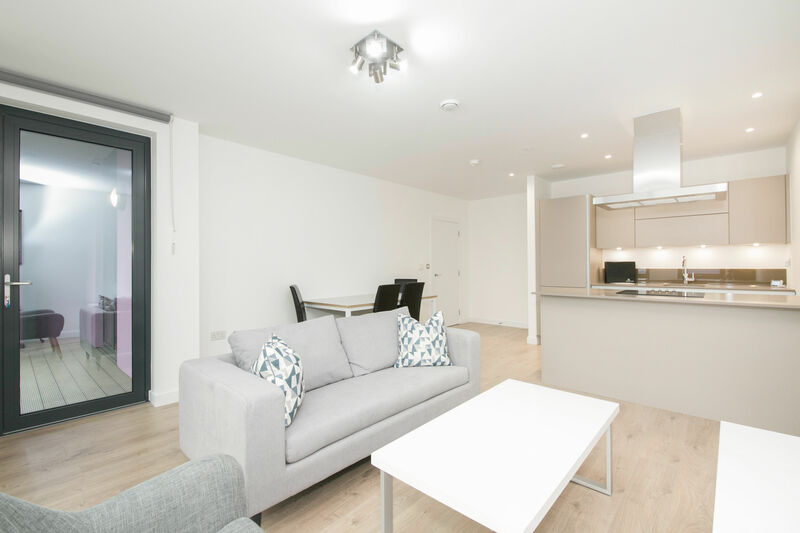 If you are a student looking to rent in London, speak with our team today. Professional, friendly and helpful, you can be sure they will accommodate your exact needs. 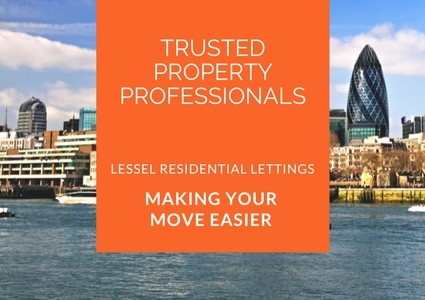 If you're looking to let out your property or you're seeking a property to rent, Lessel Residential Lettings have the experience and services to give you exactly what you are looking for. Based in London, and with an extensive knowledge of the local area, we are dedicated to finding the perfect property match for our clients. Our team are dynamic, qualified, property professionals, who leave nothing to chance. We believe that the appointment of a skilled, experienced and trusted property agent is a pre-requisite for any landlord who wishes to have their property taken seriously. So if you are seeking great customer services, paired with professional advice and the desire to get the best possible price for your property, within the shortest possible time, contact us today to discuss your requirements. Packed with helpful information for tenants who are looking to find a property to rent. Have a problem with one of the properties that you are currently renting from us? Tell us here. As one of the leading Residential letting agencies in London, we set our standards high and act with total professionalism and transparency. We are dedicated to providing our tenants and landlords with amazing customer service. We will think outside the box and try to find solutions rather than objections. Lessel Residential Lettings is part of the Lessel Property Group and in order to protect our client’s interests we are Full members of ARLA / Propetymark an industry approved regulatory body. As a further safeguard we maintain Client Money Protection (CMP) the scheme is designed to provide compensation to landlords, tenants and other clients against any misappropriation of their rent, deposit or other client funds, which provides added piece of mind and comfort when dealing with our agency. Finding a property to rent can be a stressful business. Lessel Residential Lettings can help you reduce this stress with our friendly and personal approach to understanding your property needs. When we receive your first call to our office, we will ask you some questions about your rental requirements, budget and timescales. Our experienced staff will match your needs with a variety of properties on our database and arrange for you to view those suitable. Throughout your property search, we will keep in regular telephone and email contact with you to ensure we provide you with the best possible service. For most landlords their property is their most valuable asset and so it is essential to know that the people you entrust the letting and/or management to are not only efficient and capable of giving good advice when needed, but will also guide you through the myriad of regulations that surround letting your property. As lettings specialists, we are proud to offer a wide range of services that can be tailored to your requirements. Speak with one of experienced team to discuss your needs, today! We endeavour to provide a first class service to our clients at all times. 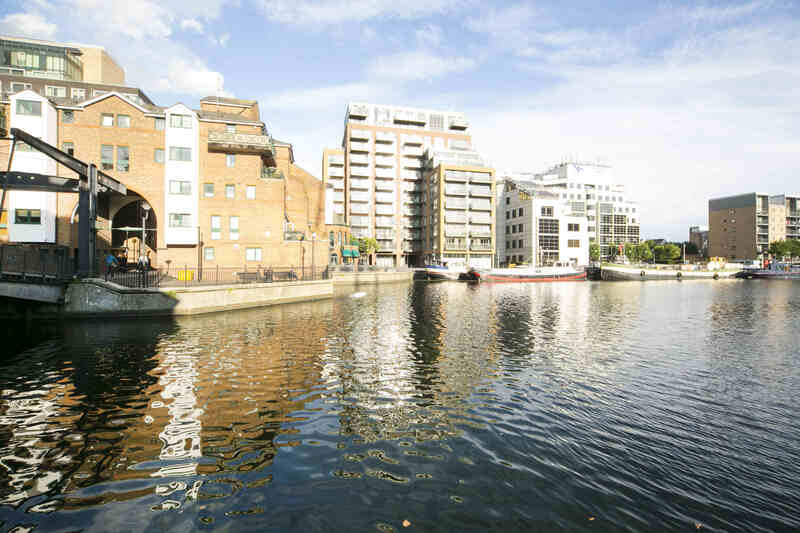 We provide expert advice and guidance when dealing with the London residential lettings market. Registered In England Company No. 08458725.